All the bedrooms are a comfortably good size with excellent full en-suite facilities. 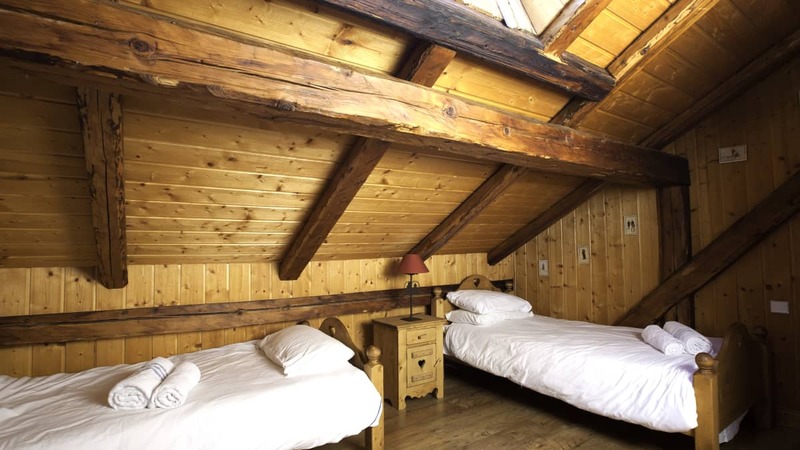 If you are booking the entire Chalet Cervin, additional childrens beds can be placed in some of the rooms, please call 01273 855100 for details.  When you pre-book your equipment hire via Ski Beat, guests of Chalet Cervin benefit from the in chalet fitting service.  In the heart of the old village of Mussillon, Chalet Cervin is less than 10 minute walk from Meribel Village Centre and only 250m from O'Sullivan's Bar. Ski Beat operates a courtesy minibus service in the morning (08.30 to 10.00) to take guests to ski school or to the ski lifts. Priority will be given to guests going to ski school; there is also a free public bus service from the chalets to the slopes. The minibus will also bring you back to the chalet in the afternoon - it will run for the final hour before the main lifts close.
" Both Pete and Rachel were excellent hosts. Able to answer all questions and made us feel very at home. Food was excellent too! " "Our chalet hosts were OUTSTANDING! They really went above and beyond expectations. Top marks to them. All the reps were good and the guy from the ski hire was v good too! Your service is superb. 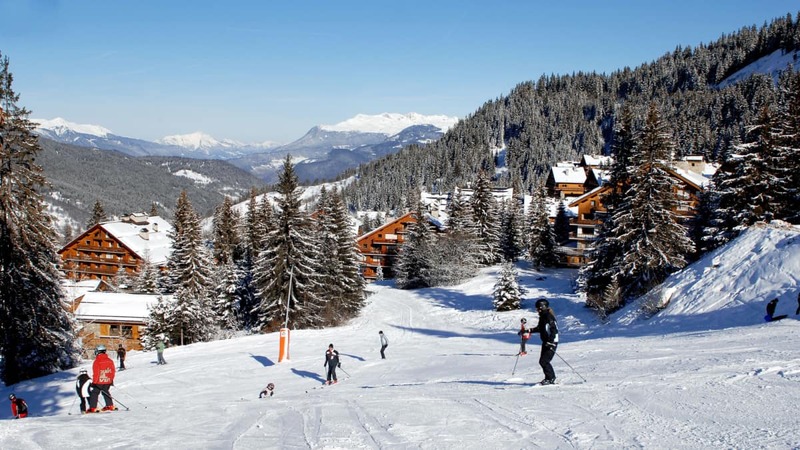 Will definitely use you again..."
"Awesome ski holiday! Our hosts were simply brilliant - great food, friendly, fun and professional - they worked tirelessly to make our chalet experience just perfect. As for snow (lots and lots of it!!) 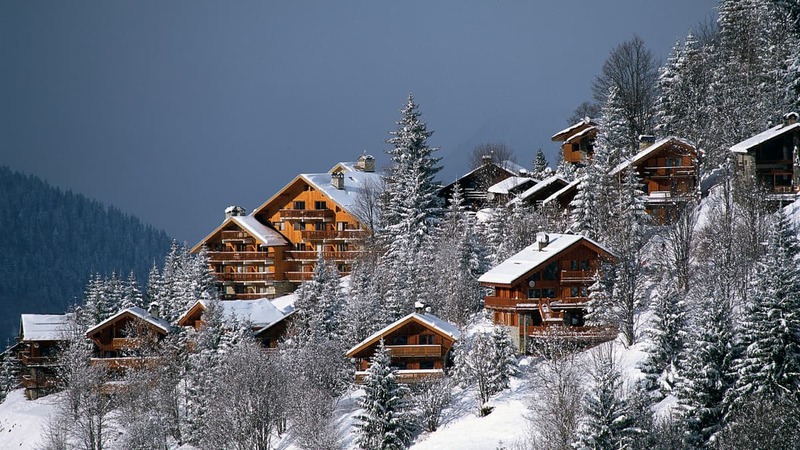 and Meribel itself ... wow, a winning combination. Thank you Ski Beat - cannot wait to come back!!" 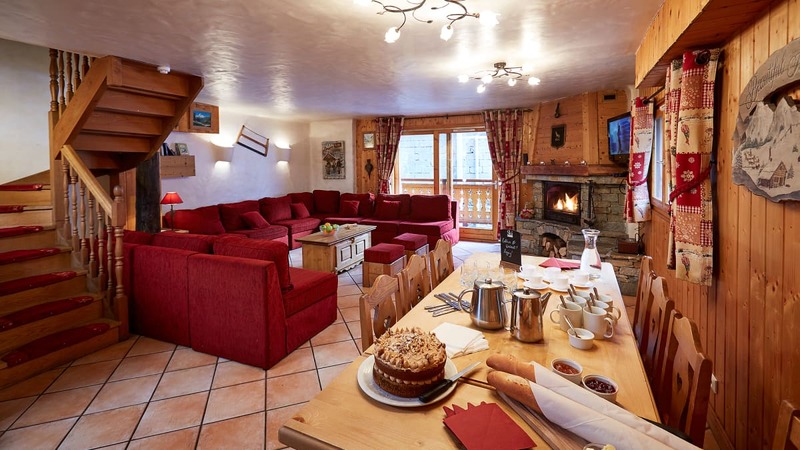 "Chalet hosts were helpful, friendly and great hosts, I hope they have a really good season"
"The hosts were EXCELLENT - the best chalet hosts in 25 Chalet Holidays. You need to keep them......."
"Fourth time staying in Chalet Cervin! Cannot wait until next year!!!......"  "Our hosts in the Chalet Cervin were absolutely amazing. One of the BEST chalet couple I have had in my aproximately 10 Ski Beat holidays. The standard of food was amazing and they made everyone feel at home at all times. Really really lovely couple who looked after everyone amazingly well!!...." 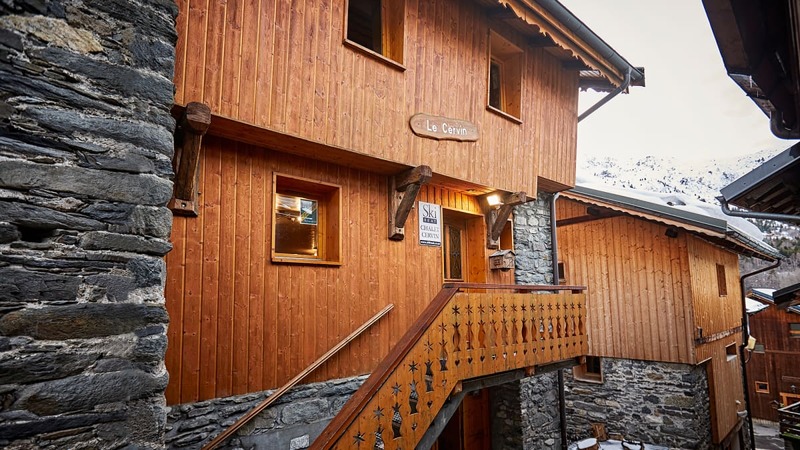 "Our chalet hosts were a fabulous team who really worked quietly and efficiently and provided an EXCELLENT environment in which to relax each evening and positive start to each morning. They are a real asset to your organisation." "We had excellent hosts. I was particularly impressed with their quiet, calm organisation, certainly the best I have ever experienced on a ski holiday. Thank you both for some excellent, creative meals.."
"The Ski Beat hosts in Chalet Cervin were fantastic - the quality of the food was incredible (if a little too rich for longer than a week). They were so lovely, and so organised and efficient. We couldn't have asked for more." "We've stayed with Ski Beat 4 times now and the hosts seem to get better each time. The hosts in Chalet Cervin, Meribel, were excellent, entertaining and provided excellent food too. We all felt very at home in their company and had a FANTASTIC time in their chalet.."
"Our hosts were quite simply outstanding in Chalet Cervin. The kids adored them, as did we. They were unbelievably helpful, charming and went the extra mile. We have never had better hosts." "The staff were very attentive and excellent hosts with fantastic culinary skills, WELL DONE ALL!!." "Our hosts were ABSOLUTELY FANTASTIC. Very friendly and the food was FAB! The chalet was BEAUTIFUL and had so much character! I really ENJOYED the stay." "Well Done to our hosts for doing such a GREAT job. Only problem is I have to put up with my wifes cooking again!." "Tried Ski Beat for the first time, thinking of going with you again later this season!" "We would like to have our hosts in our next visit to Meribel, PLEASE." "I had a great time with no complaints at all. Would love to do it all again !!" "Thanks for making this a great week!." 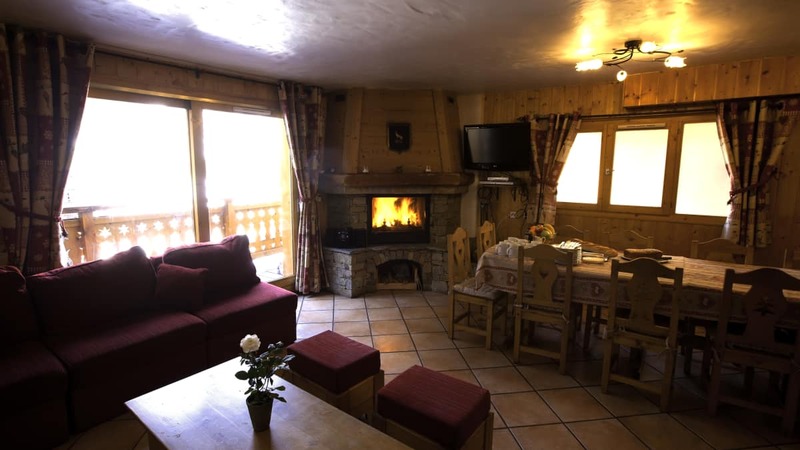 "A lovely chalet, comfortable and well located. Another excellent Ski Beat holiday.Thank you." "Thanks for an amazing holiday. Everyone was vey helpful from start to finish." "The hosts were excellent diligent and excelled themselves at preparing one of the best Christmas Meals I have ever had!!" 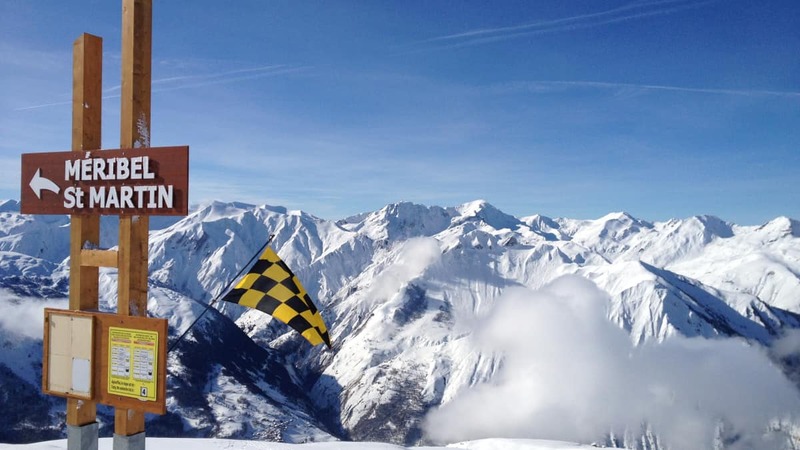 "Our chalet hosts turned a what would have been a good holiday, into a great one. We enjoyed spending time with them, and took delight in the great service they provided all week; they were both very attentive and very easy to get along with. In summary, they were the best Chalet Hosts we could have hoped for!"